Even if we don’t sell that brand of mixer, spreader, bale processor, and so on, we will still work on those products in our shop or yours to get you back up and running promptly! Our service truck is on call for you 24/7. 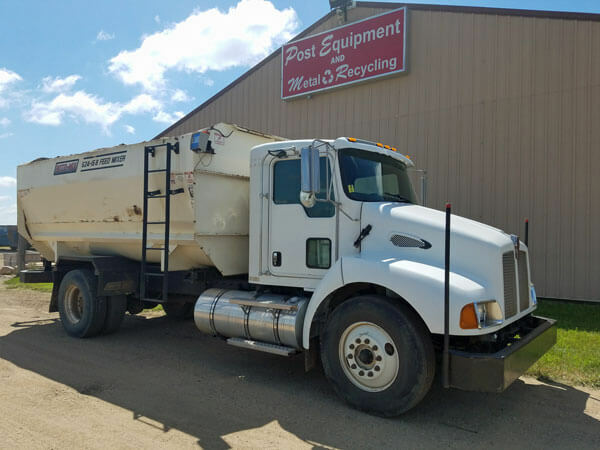 Give us a call at 712-476-4500 any day, night, or weekend and we will have someone on their way to your farm in no time to get you back up and running! We know our products inside and out so we can answer all of your questions to meet all of your needs and wants. If we don’t know the answer to a question, you can bet that we will find the answer using our many resources. We make sure we ask the right questions to be sure we meet your needs and wants but at the same time be sure the product is right for your operation. We care about our customers and your satisfaction is our top priority. 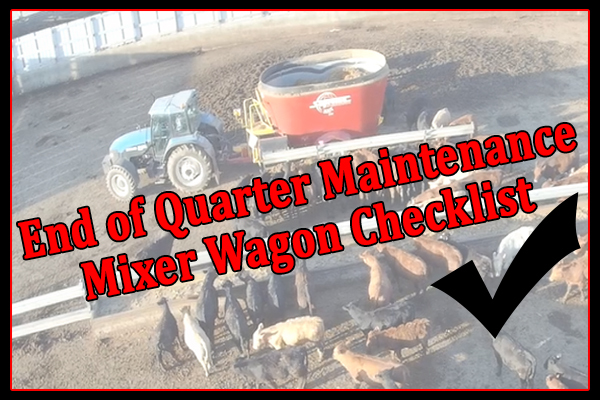 Our parts guys know all types and ages of mixers, spreaders, bale processors, and more. 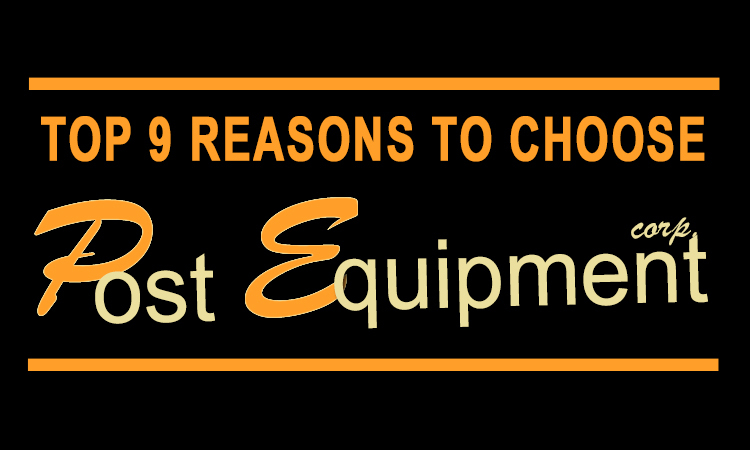 They are equipped to finding you the best deals in farm equipment parts. Our full scales department includes scale sales, scale repair, scale service calls, mail in scale repairs, and loaner scales. 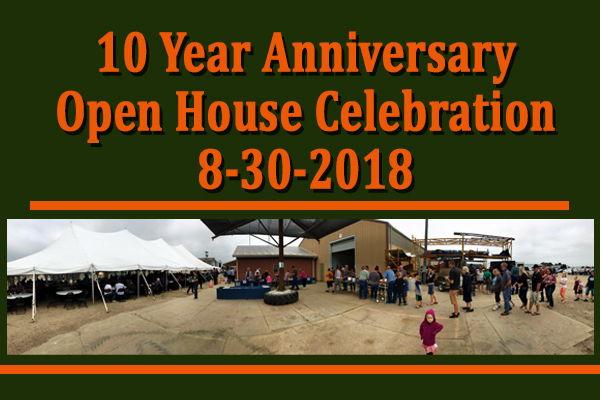 Our 13,000 square foot parts warehouse stocks over $1 million of replacement parts for all TMR vertical and reel mixer wagons, manure spreaders, bale processors, etc. Our prices are competitive and we ship everywhere, with next day delivery available on in-stock parts. Just like our service department, our parts department is also on call 24/7 for you! Just call 712-476-4500 at any time and we will get you the parts you need right away! As a company, we keep building our knowledge in each department of our company. We stay tuned to what is happening in each of the industries we are invested in and making connections that help build up our knowledge as well.